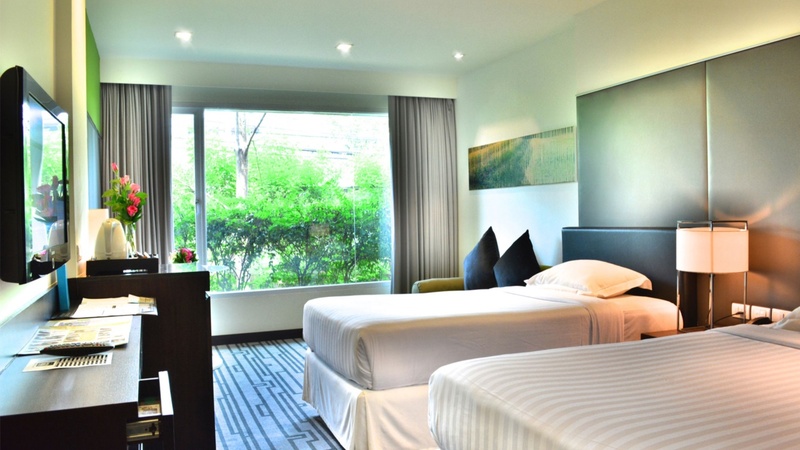 At A One Boutique Hotel, the excellent service and superior facilities make for an unforgettable stay. 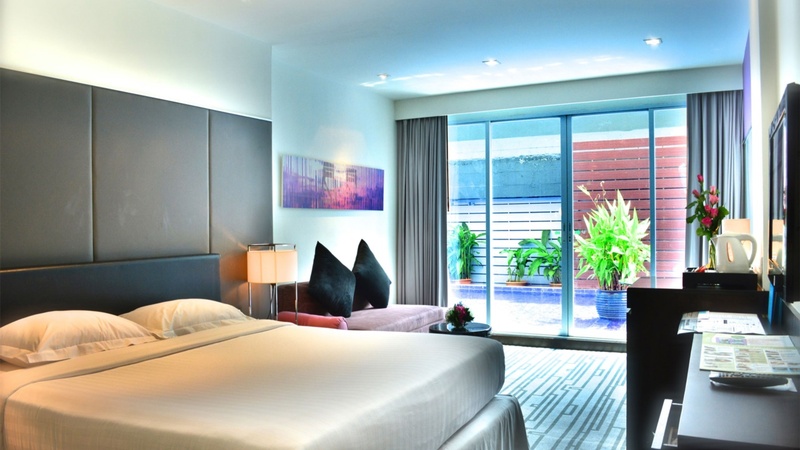 Offering quality accommodations in the shopping, nightlife, restaurants district of Bangkok, A One Boutique Hotel is a popular pick for both business and leisure travelers. Only 1 KM from the city center, the hotel’s strategic location ensures that guests can quickly and easily reach many local points of interest. No less exceptional is the hotel’s easy access to the city’s myriad attractions and landmarks, such as Terminal 21, Bangkok Hospital and Chaloem Phra Kiat Phrabarami 50 th Building.